A responsible adult must accompany all children under 18 years of age. If the parent or caregiver isn't accompanying the child/youth we require the following to be completed. 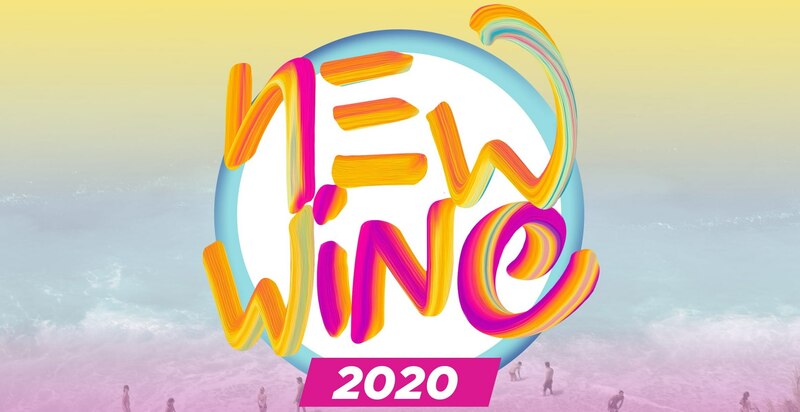 - I give consent for my child to attend New Wine 2020. - I give the nominated caregiver and New Wine permission to approve medical services if required.